We are constantly working to educate the business marketplace with marketing classes containing best practices and strategies that work. Check back often to see what classes are upcoming and if your favorites are coming back around. Why do some businesses show up in search results while others are buried 100+ pages deep? What are these businesses doing that you’re not and how do you show up in search results without paying a fortune? 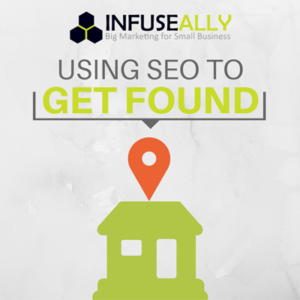 In our June meeting, Aubrey Blankenship will cover the basics of SEO and give you some tools and strategies to help you perform keyword research for your business. Then, you’ll learn how to use your findings on your own website and blog to start establishing a presence online. While this presentation is by no means comprehensive, the tips and strategies taught here will help enhance your understanding of the process and teach you some specific ways you can begin impacting your SEO. In this practical, hands-on, 3-hour workshop you will learn how to use SEO on a daily basis in your company to increase your page rank, authority and findability online. We will start by creating a robust list of keywords for you to take home that are good targets for your specific site. Then, you will learn how to use that list on a daily basis on your website and blog and in all your content planning. This 2-day all-inclusive workshop will teach entrepreneurs everything they need to know to grow to the next level in their business. Experts will be educating in the following areas: Growth Strategy, Branding, Marketing, Communication, Finance, and Legal. INFUSEALLY will be teaching on marketing (naturally), and combined with the other experts, you will leave with pages full of information and a strategy to implement in 2017. There is only room for 80 entrepreneurs at this rockstar event, so reserve your seat today! 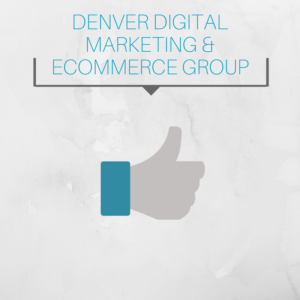 WordCamp Denver is for entrepreneurs, start-ups and tech nerds who want to learn how to better market themselves online. Many of the classes focus on helping you learn how to better utilize your WordPress site, but there are many other educational opportunities outside WordPress as well. 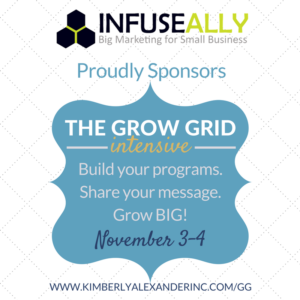 INFUSEALLY will be teaching Big Impact Marketing Strategies for Small Businesses at 11am on Saturday, November 5. 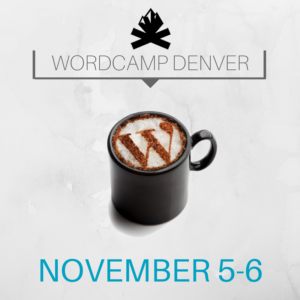 This class alone typically costs $59 but you can gain access to the entire weekend of speakers at WordCamp Denver for only $40! Reserve your seat today and walk away with great connections and learning to help support your business in 2017 and beyond. Social media is more than just a good idea – it is an essential part of building your business. But with so many platforms, tools and options it’s hard to know where to start. Are you unsure where to start when it comes to marketing your business? Do you know how to tie social media, your website, email marketing, SEO and blogging together to multiply your leads? 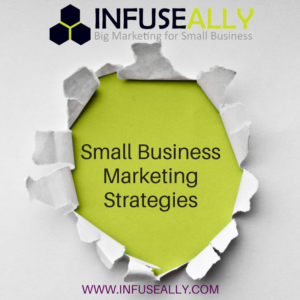 Join Aubrey Blankenship, CEO at INFUSEALLY and learn how to create a solid small business marketing plan that works. 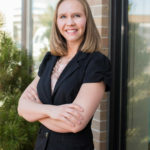 Aubrey Blankenship is the CEO of online marketing company INFUSEALLY, which focuses on providing big business marketing strategies and execution to small businesses. For the past 11 years, Aubrey has been building her knowledge and experience in marketing, graphic design, writing, social media, SEO, web design, analytics and strategy for both businesses and marketing agencies. She consults for B2B and B2C companies ranging from under $100k in annual revenue to over $20 million, and teaches DIY marketing classes to entrepreneurs. She lives in Castle Rock, Colorado with her husband, Brandon and their two daughters. Are you unsure where to start when it comes to marketing your business? 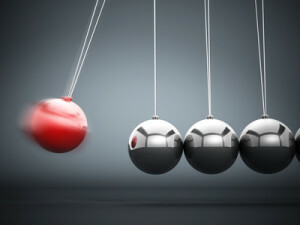 Do you know what tactics to take to yield the best results? Do you know how social media, your website, email marketing, SEO and blogging can all work together to multiply your leads?